But is more Athlon really necessary? AMD's most affordable Zen based processor yet, the Athlon 200GE is just dual-core, but before your shrek louder than the coil whine of a cheap graphics card, consider the price, this is a $55 processor. 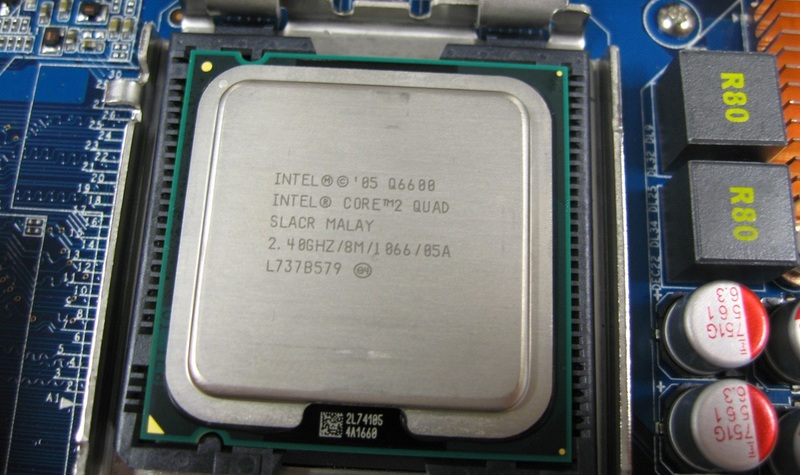 Clocked at 3.2 GHz, there's 5MB of cache in total, and the integrated Radeon GPU packs just 3 compute units. The TDP rating has been set at just 35 watts. Open Forum: Can Zen return AMD to its former glory? 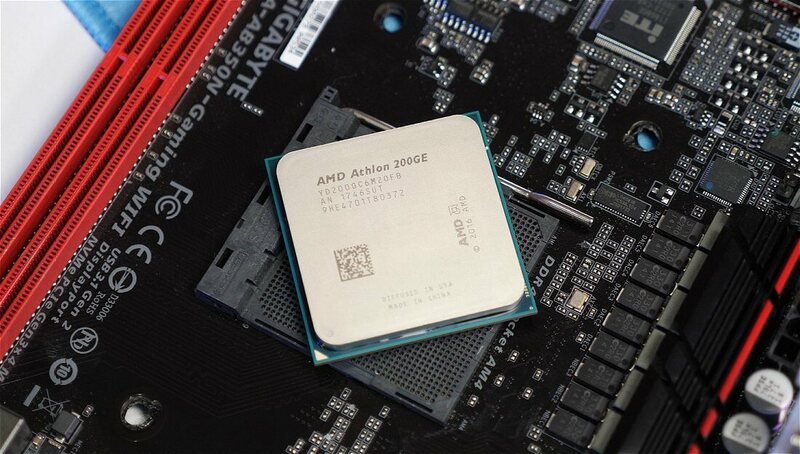 Weekend tech reading: What went wrong with AMD? 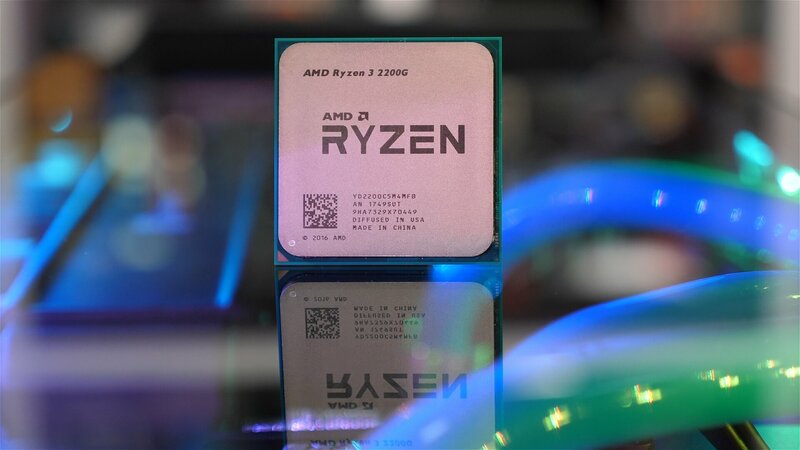 AMD is replenishing its ranks with five “new” processors which include an ultra affordable dual-core model and a modestly priced hexa-core processor.